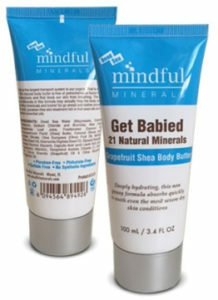 Mindful Minerals is not just the next trendy product line of skin care with a cool name. 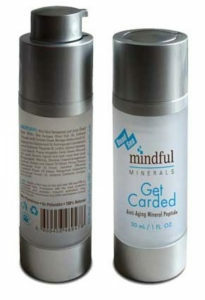 Mindful Minerals manufactures eco-centric, natural, organic, safer ingredient, highly effective skin care that not only benefits you from the inside out, but does it in a responsible way – responsible for bringing you effective improvements to your skin, responsible for ingredients that are safe for the entire family and the environment, and all at affordable prices so that you clan act responsibly when caring for you health and the well-being of you and your family. 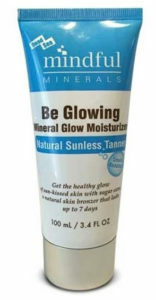 Get the healthy glow of sun-kissed skin without exposure to the sun’s harmful rays, nasty chemicals or bad odor found in most self-tanners. Clearly Beautiful BB (blemish balm) and CC (color correction) Cream, protects from the sun, repairs damage and fades brown spots. This paraben-free body butter infused with organically harvested essential oils, is an actual skin treatment. This 3 in 1 treatment replaces your moisturizer, ey-cream and anti-aging serum all in one! Suitable for all skin types. A multi-faceted treatment masquerading as a toner, Get Clear address two concerns: acne and hyper-pigmentation. 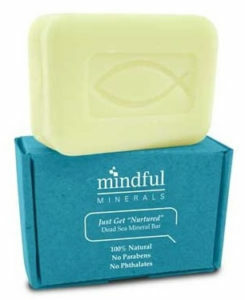 With a touch of lemon essential oil and Dead Sea minerals, this bar is great for all skin types. 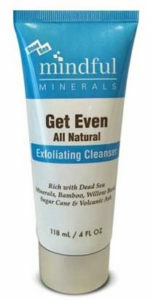 A micro-scrub featuring Dead Sea minerals and over a dozen all natural, active ingredients specifically formulated to address hyper-pigmentation, congested pores and post-acne hyper-pigmentation. Better than an expensive face wash, this Dead Sea Mud cleansing bar removes make-up and has skin conditioners as well as acne and rosacea bacteria killing minerals. 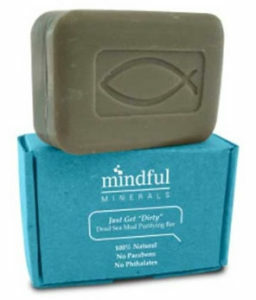 Featuring virgin olive oil from Mount of Olives from the Holy Land and free of all fragrance, this cleansing bar is great for baby. 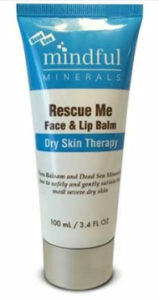 An ancient recipe of Dead Sea Minerals, Lanolin and Peru Balsam, this all natural skin treatment is steroid-free and safe for the entire family. 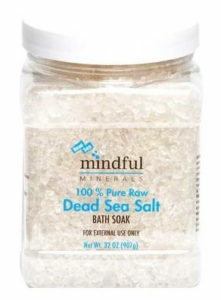 100% pure Dead Sea Salt is an amazing bath soak to detoxify the body, hydrate and treat conditions of the skin joints. 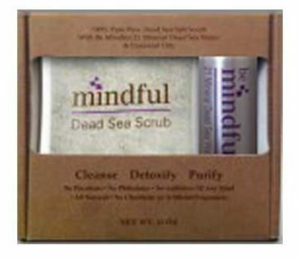 100% Pure Dead Sea Salt and Dead Sea Water create nature’s most heavenly face and body scrub. This two-in-one head –to-toe cleansing system provides a safe alternative to other shampoos and body washes which are typically packed with cancer causing sodium lauryl sulfate, parabens, phthalates and toxic chemicals that can harm your endocrine system. 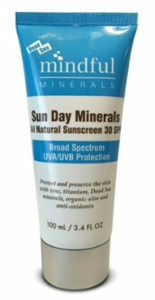 Protect and preserve the skin from harmful sun damage with this all natural, barrier sun protection. 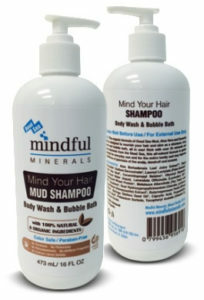 This hydrating mineral treatment conditioner can be used as a leave-in conditioner or rinsed out, conditioning your hair without weighing it down.